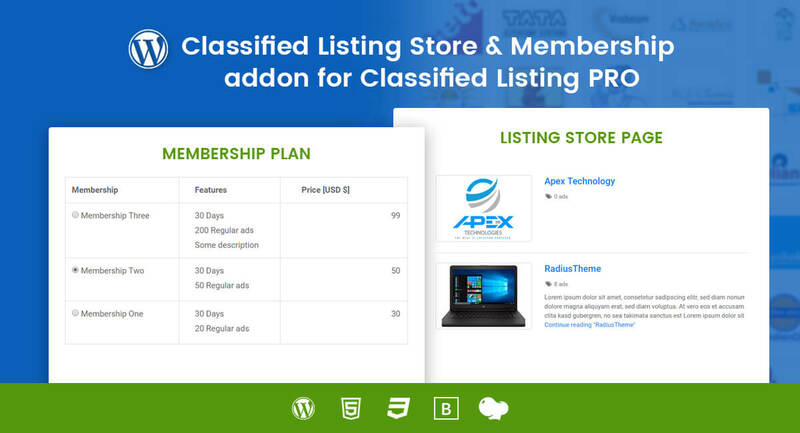 Classified Listing is a fully responsive WordPress plugin by using this plugin you can create a classified listing website easily. 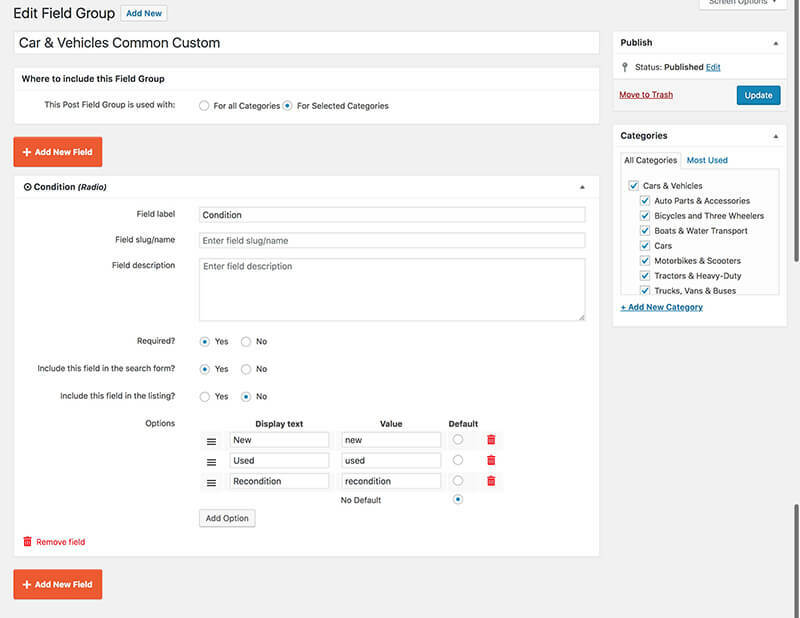 Classified Listing plugin will work with any standard coding WordPress Theme. Classified plugins included all necessary features that need to build a classified listing website. 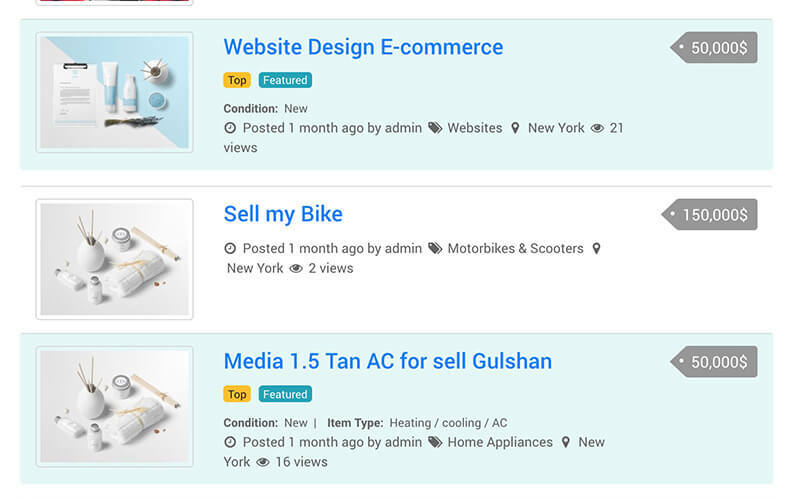 It has wide range of back end settings for site admin and front end ad posting management system like user can add/ edit / delete his post any time. Top & Featured ads option. 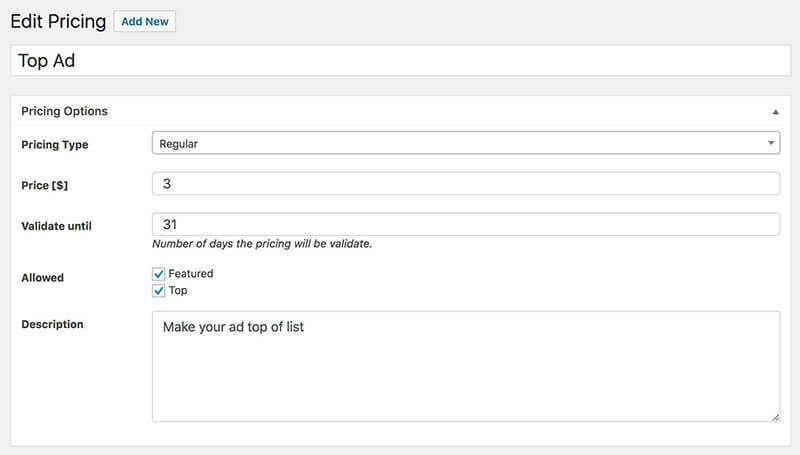 You can earn revenue by top ads features when users post ads then can select the top ad option and pay online or offline as your set payment methods. 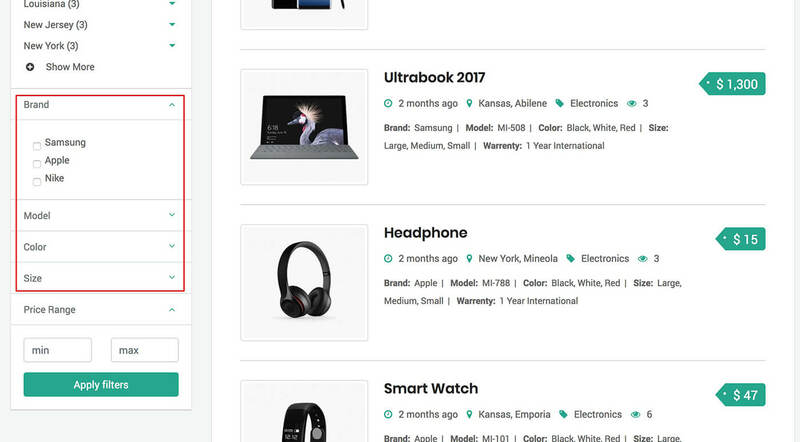 You can earn revenue by Featured ads features when users post ads then can select the top ad option and pay online or offline as your set payment methods. 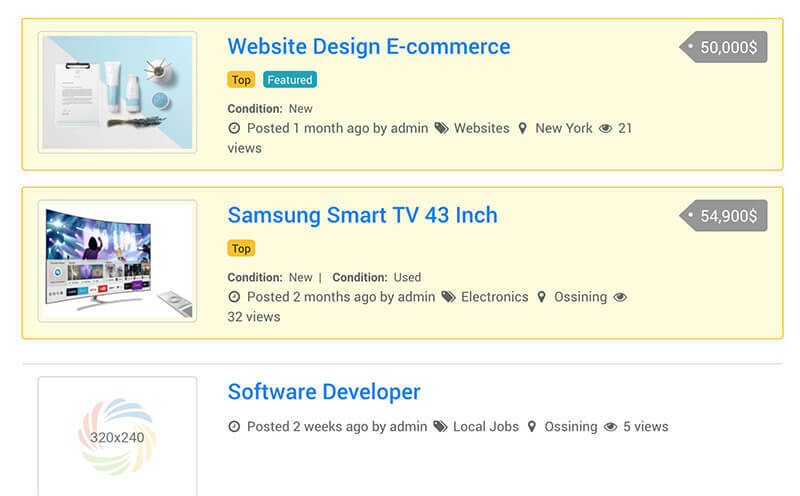 You can price for single post and set how many days the post will display either Top ads/ Featured ads or both. You can create unlimited custom fields and set them category wise. Or can create group and fields under then group. You can set which custom field will display in list view page. Location and Category AJAX Search Filter in main search bar at top. You can start typing and get suggestion for AJAX to get exact search result. Filter by custom fields when go to any category page then that page custom fields filter option will enable at left sidebar.